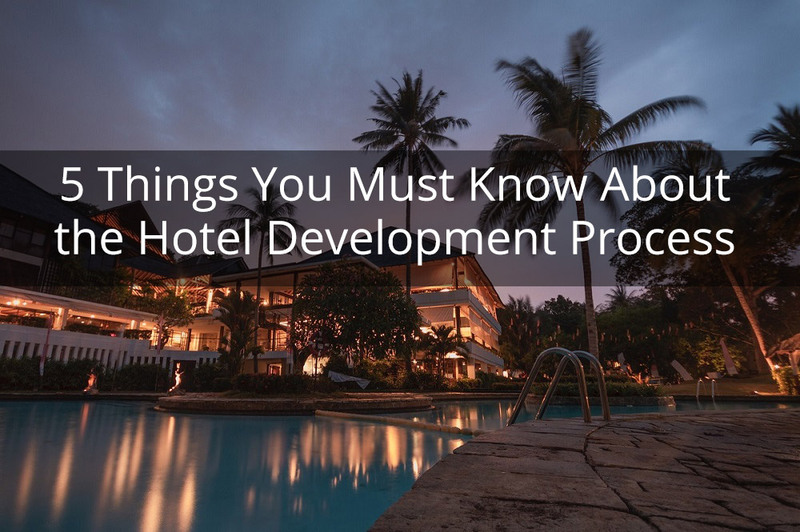 As lucrative and enticing as the hotel industry appears to be on the outside, the process of developing a hotel right from its conception to completion can be quite an uphill struggle. This is especially true when you get on the business playground unprepared. Be it a luxury hotel-chain or an independent beach resort, the course of action more or less remains the same. More often than not, hotel owners’ decisions and strategies are deluded by emotions and paucity of development experience. The most common gaffes committed by endeavouring hoteliers are that they penetrate the market without enough study. Also, many a times, they’re completely clueless about their mission and vision, having unrealistic goals and expectations for their brand. As with any business, the first step is to have all your finances ready. Many aspiring hoteliers place primacy focus on brand-building and secure tie-ups with other companies before getting the loan sanctioned. This practice isn’t advisable. Rather, even before you get to lay the ground for your hotel development, having a ready cash reserve is of paramount importance. When attempting to get a loan from the bank or pitching to investors, you need to have an exhaustive sense of expenses. One must consider factors such as operation costs, marketing expenses, construction costs, legal charges, furnishing costs, labor costs, etc. It is also necessary to have adequate funds as backup to cover up for times when the expenses exceed the initial budget. Furthermore, the asset/actual owner should acquire all the necessary documents to prove ownership. Title rights are essential for transferring ownership to another party in future. The legal procedures for setting up a hotel business can be extremely convoluted. It is critical that you thoroughly understand the approval system and license requirements before you begin execution. For example, in Vietnam it can take as many as 8 years for a successful hotel project completion as the government there takes eons to pass authorization and permits. In India, you’ll need to get a huge list of permits and licenses before you begin. Some of these include a building permit, fire safety permit, trade license, police license, ESI registration, bar license, various tax registrations and business registration. However, it doesn’t end there. You’ll have to keep a track of renewal rules and dates and get your licenses renewed while in operation. We cannot emphasize enough the importance of a proper market research. As an aspiring hotel owner, you must be aware of the prime mover that triggered your ambition of establishing a hotel. As we mentioned earlier, many people blindly go forward with vague ideas and goals. At the end, this all ends up as a dud. Whatever your vision, it should be in conjunction with the market demand. For example, starting a pub/club in a two or three tier city in India like Bhilai or Mysore is perhaps a terrible idea because the market doesn’t ask for it. Even though competition may be considerably low, you’ll barely make any profits. Similarly, a north Indian themed hotel or food joint may not do so well in Punjab or Delhi because that’s where the product originated. There’s no uniqueness to it. Instead, the same food-joint in South or West India will do really well because you’re bringing something different to the table. Even though these examples are not directly related to a hotel business, hotels must definitely follow suit. You need to carefully analyze your target market, their preferences, their needs, the feasibility of your business in that particular area, etc. Moreover, you must create a brand and ensure that your brand image stays consistent. Consultants and investors should derive an accurate judgment of who you are. Once you’ve conducted a market survey, it is easier to move onto the actual planning phase including hotel areas and amenities. Be extremely prudent as far as your resources are concerned. If you’re too prodigal or reckless with regards to spending your resources, they’ll start diminishing quickly and you wouldn’t be left with anything. Yes, you should definitely invest where you see returns but all this must be planned very well. In the hotel industry, the key areas where you can scrimp up are energy and payroll. Maintaining certain green practices like temperature control, regular servicing, spray water taps for water conservation, low-energy lighting, etc. can cut down costs significantly. Additionally, you must have a skilled and efficient pool of labor. Your team of employees will be the biggest asset to the hotel, but also the biggest factor in marked up expenses. Nonetheless, hiring more people than you require will only increase cost to the hotel. Clogging payrolls wherever possible will help you function in a cost-effective manner. F&B must be lean and mean. Note that it costs approximately Rs. 6,000 per sq ft to build a hotel. Therefore, intelligent planning is of utmost priority. It is imperative to have an experienced set of consultants on board who’ll act as a commercial voice for your hotel and provide you with all the necessary advice. 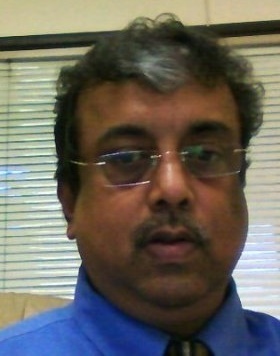 You must choose a consultant on basis of merit and expertise, contrary to other who get consultants based on market reputation and low quotes. The consultants you pick should have a thorough knowledge of your product. The key is to appoint them at the right time in line with the responsibility assignment matrix. Lastly, get your cost estimation in place with the help of your consultants. The hotel trade is one that’s not akin to other businesses. For starters, hotels have to be fully operational, replete with an efficient workforce and ancillary services much before launching. Moreover, the trends keep changing their direction and competition keeps waxing up. The growth is often thwarted due to various juridical authorities and legal procedures involved at every step. Having said that, with proper planning and understanding, it is possible to smooth out the entire procedure and carve your way to success.